This amazing outfit belongs to the most followed and influential character of the most watched series Game Of Thrones or GOT. 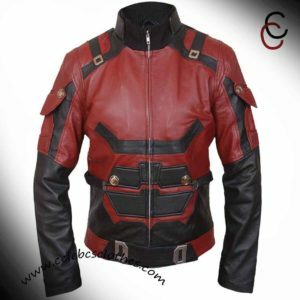 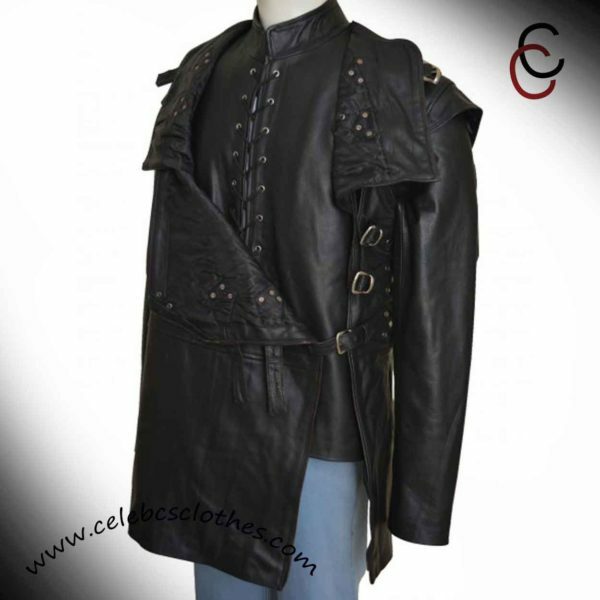 The Jon snow leather jacket is something that no GOT fan can afford to miss out. 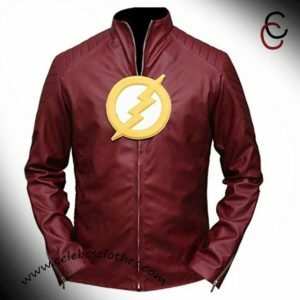 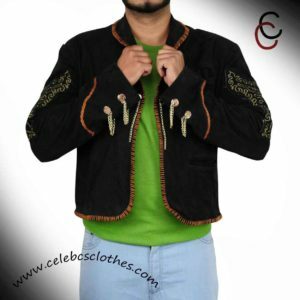 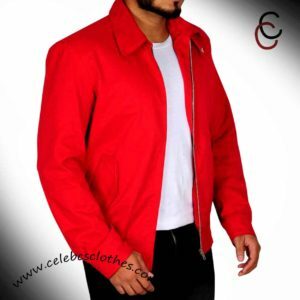 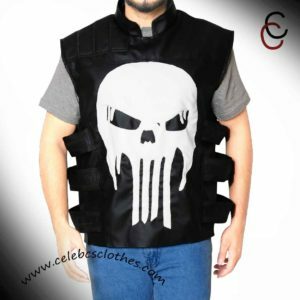 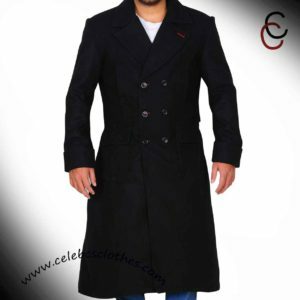 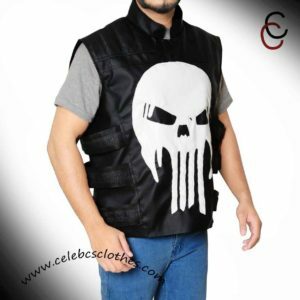 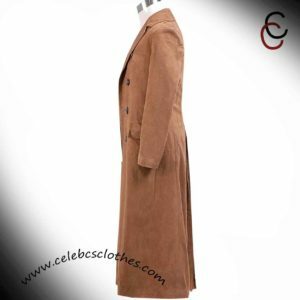 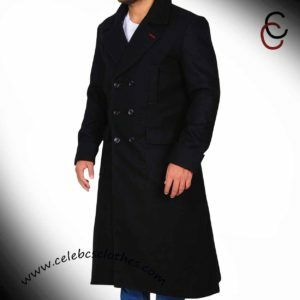 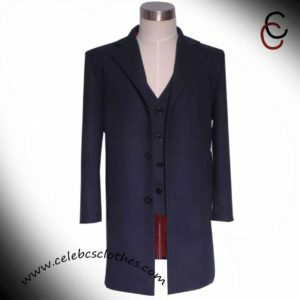 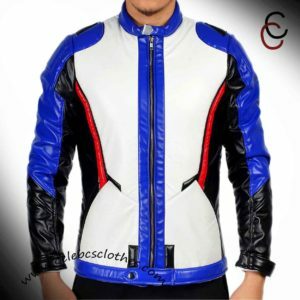 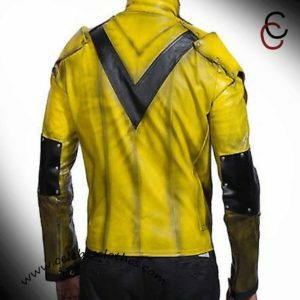 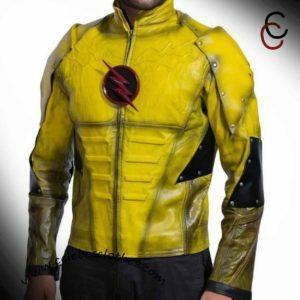 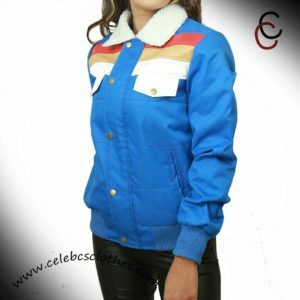 The Jon snow jacket is made of high quality fabric and material that makes this outfit a reliable choice for the fans and anyone who wears it. 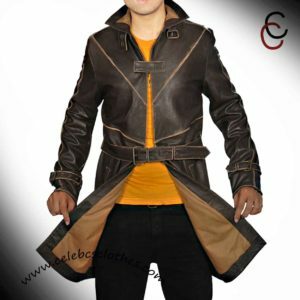 The apparel has full-length sleeves and the same feel of the medieval clothing worn by the higher class individuals. 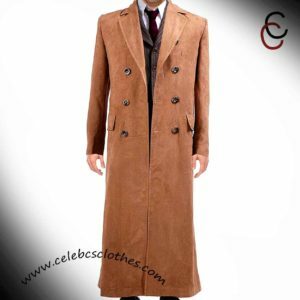 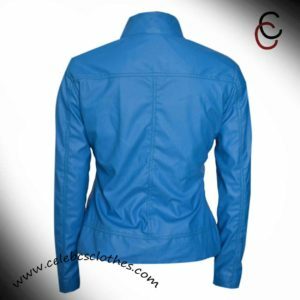 Apart from durable, the outfit offers space and convenience as well by having ample space for keeping your stuff or a prop that you want to carry with yourself. 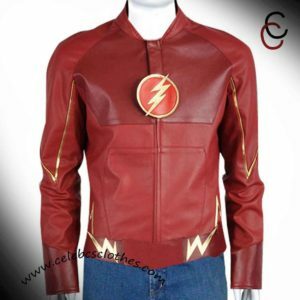 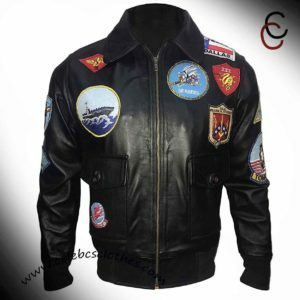 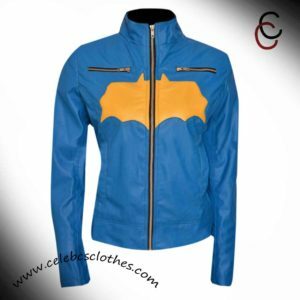 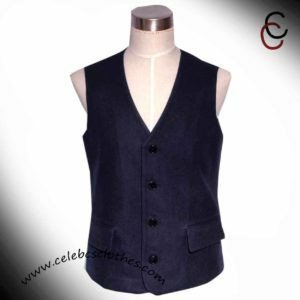 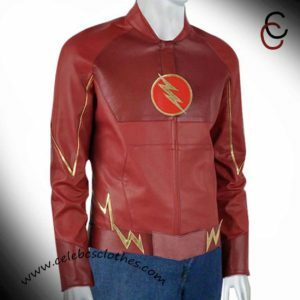 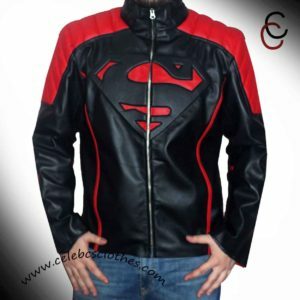 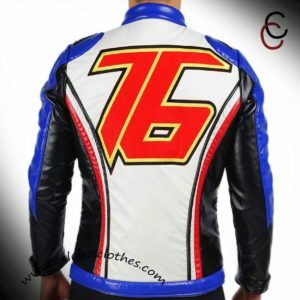 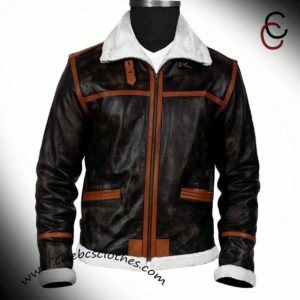 The stitching is one of a kind and has much detailing on the outfit for a more realistic look. 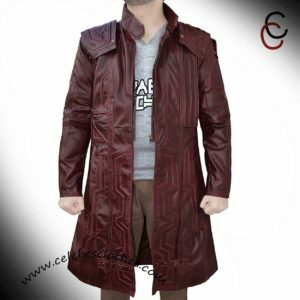 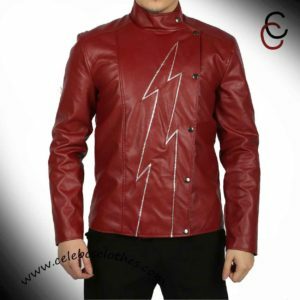 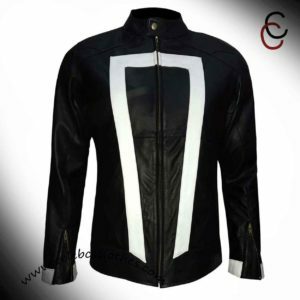 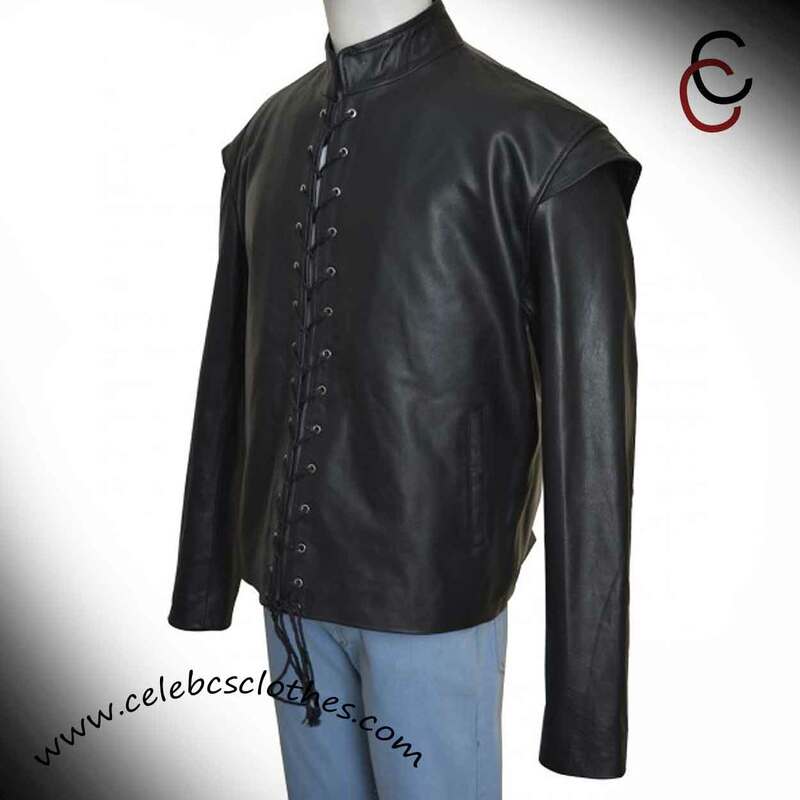 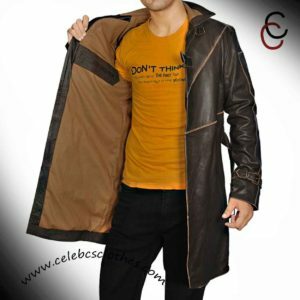 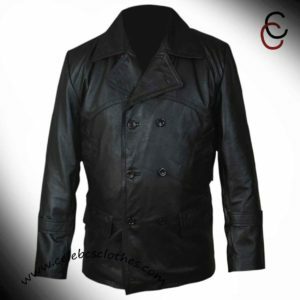 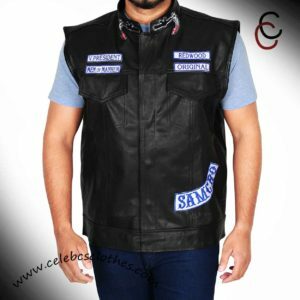 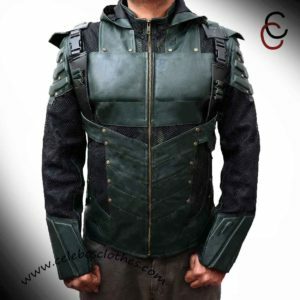 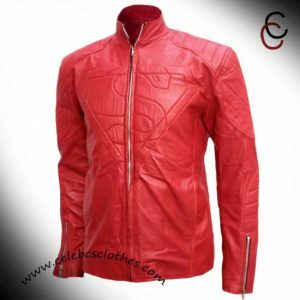 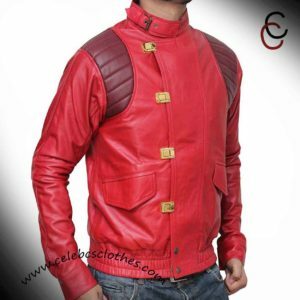 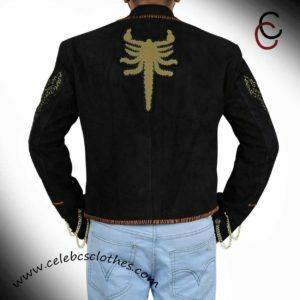 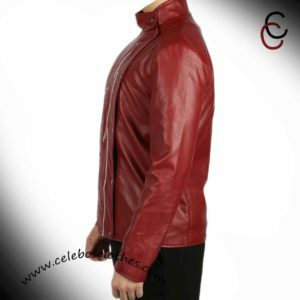 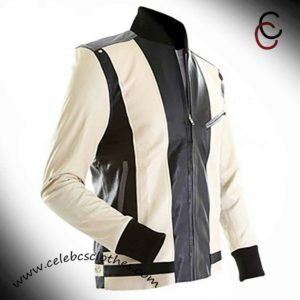 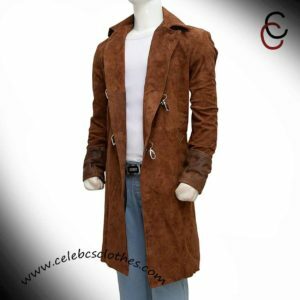 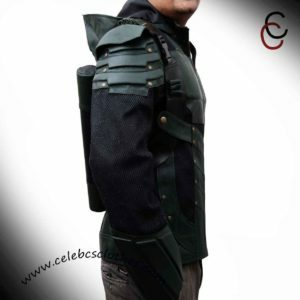 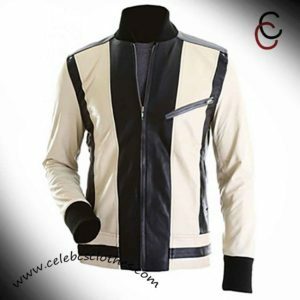 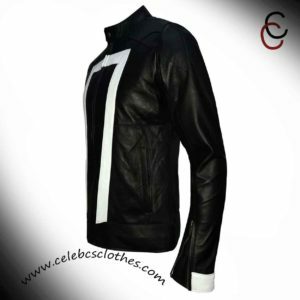 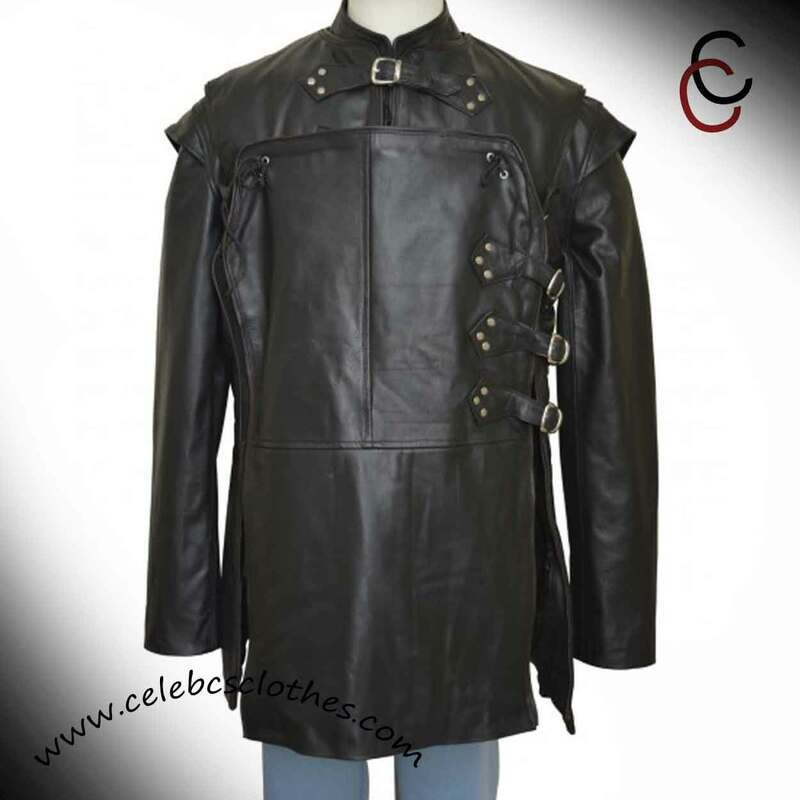 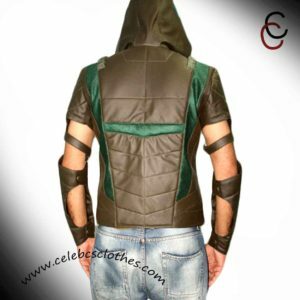 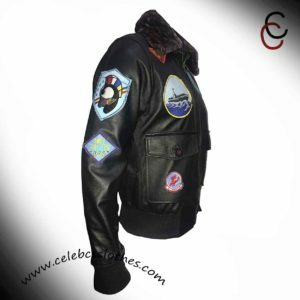 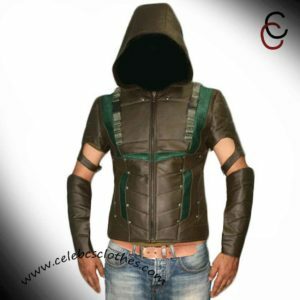 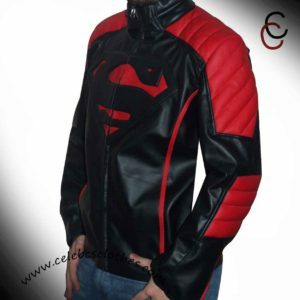 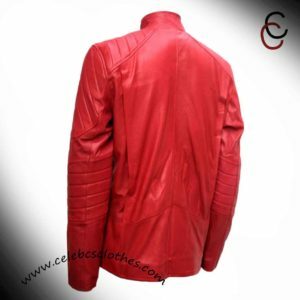 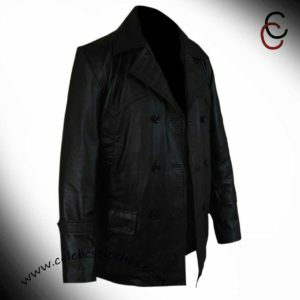 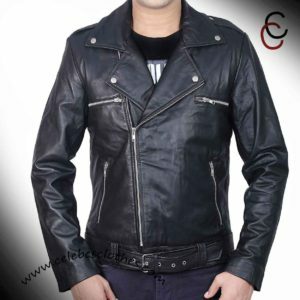 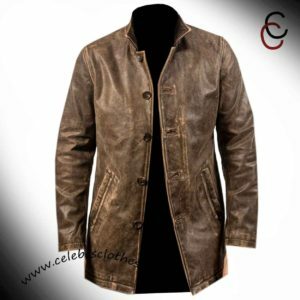 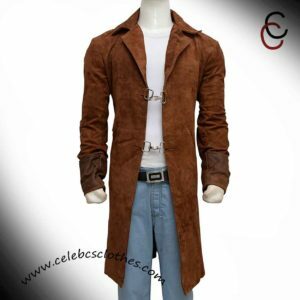 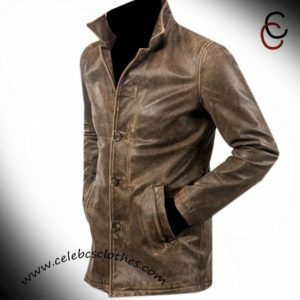 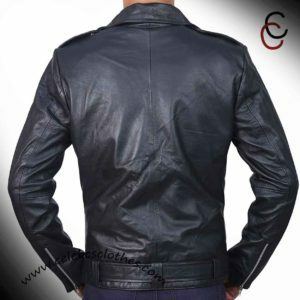 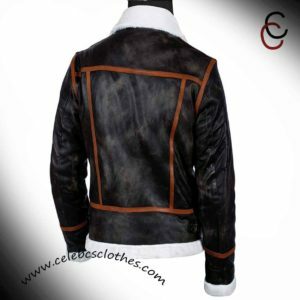 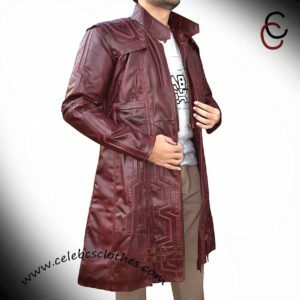 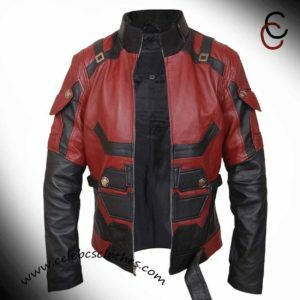 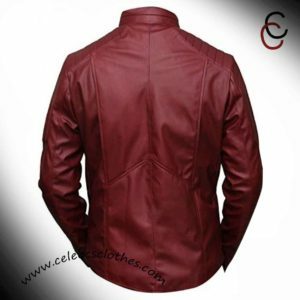 This Jon snow leather jacket will be the perfect outfit for Jon Snow or GOT fans.